As central components of modern business operations, data centers directly impact the well-being of most organizations. Power in particular is the driving force that keeps these facilities functioning. Any electrical mismanagement in the data center ultimately trickles all the way down to an organization's bottom line. This alone should be enough to compel businesses in all industries to monitor power usage throughout the entire data center. For colocation facilities, accurate metering is the name of the game. This is because colocation providers charge clients based on aggregate power usage. In years past, estimating this figure within 5 percent accuracy was considered to be precise, according to Data Center Knowledge contributor Jon Trout. But in the year 2017, we have the technology needed to gauge power usage within 1 percent. This is informally referred to as utility-grade accuracy, and it's a critical part of establishing good faith between colocation providers and clients. The colocation manager in this case has the benefit of more accurate billing, which helps to avoid losses related to inaccurate metering. The opposite is also true: Clients benefit from power monitoring since they can be more confident that they're only paying for what they use. At the end of the day, the former may have the opportunity to offer more competitive pricing, and the latter can have peace of mind that they're not getting swindled. Identifying individual examples of energy-inefficient equipment. Locating zombie servers, which utilize power despite their inactivity. Compiling extensive power usage data sets that can be used to pinpoint future energy-saving opportunities. The bottom line is that the clearer the view of total power consumption, the greater the potential for managers to limit energy use wherever possible. Power is money. Make sure you're not throwing any of it to the wind. Power is the pulse of the data center. "An outage can occur in a fraction of a millisecond once something going wrong." Downtime is the biggest burden on data center operators and the businesses they support. According to TechTarget, unplanned data center downtime costs nearly $9,000 per minute. Beyond the in-the-moment losses, it's difficult to quantify the total amount of lost opportunity for new customers, and the potential reputational damage that comes along with it. Appropriately, a lot of this loss comes from power failures in the data center. 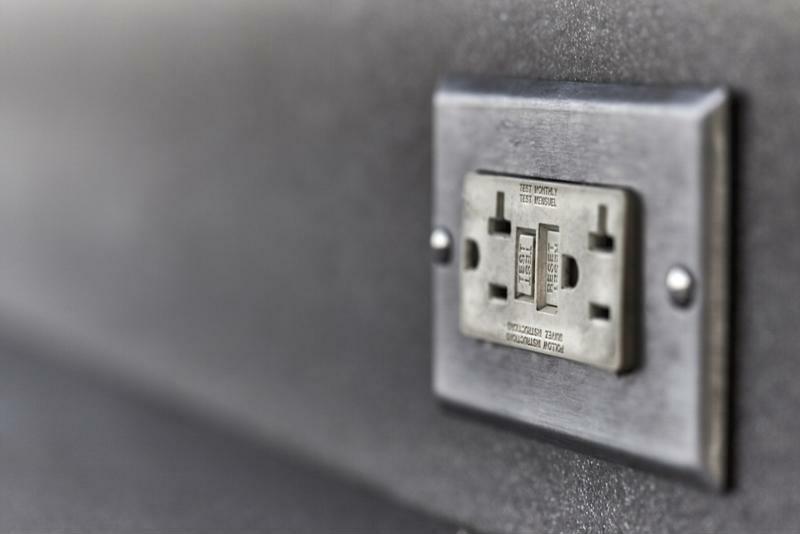 One particularly prominent problem is inadequate maintenance of the uninterruptible power supply (UPS), which can lead to a loss of backup power in in the event of a widespread grid outage. However, some sources of failure are more internal, such as unbalanced power loads that lead to shorts capable of knocking servers offline. In other cases, sensitive electronics may not be running at optimal voltages, which can increase the chances that equipment performance will degrade, or that it will fail altogether. Both of these are issues that could be easily avoided with power monitoring. The moment a power threshold is exceeded, designated staff will receive alert notifications via SNMP, SMS or email. With remote monitoring, up-to-the-second power metrics can then be viewed from a web-based dashboard. The fact is, an outage can occur in a fraction of a millisecond once something going wrong. Anything less than real-time power monitoring simply won't suffice to ensure that today's business operations experience as little disruption as possible – and when thousands of dollars per minute are on the line, that's crucial.